Tiles saw featuring a revolutionary water containment system and additional features to aid both homeowners & contractors. The perfect saw for cutting indoors with little or no mess. Cuts tile & brick up to 20" diagonal & 24" rip cuts. 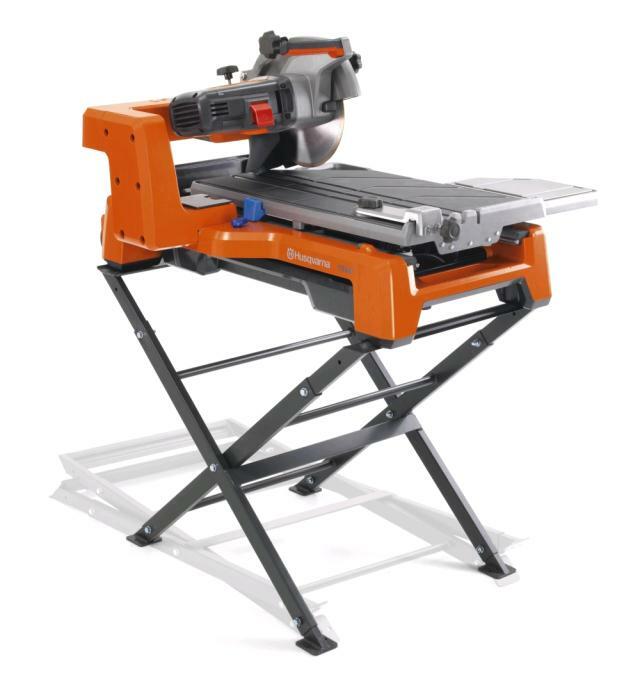 * Please call us for any questions on our saw tile tub 10 inch ts 60 husqvarna rentals in Portland OR, Gresham OR, Milwaukee OR, and surrounding metro area.